AIGC albums are available on CDBaby for preview, purchase and download. Click the titles or images. Visit the AIGC YouTube Channel to view choir performances. 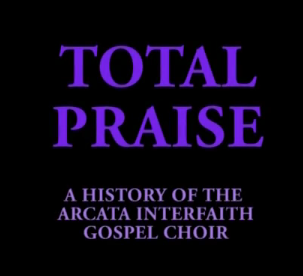 Access Humboldt has archived the video "Total Praise: A History of Arcata Interfaith Gospel Choir" for viewing or as a free download. This 55 minute video was produced by Thomas Bethune and Sharona Thompson in 2009. 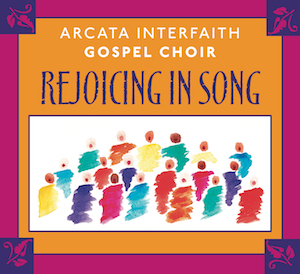 Click to view or download Total Praise: A History of Arcata Interfaith Gospel Choir.